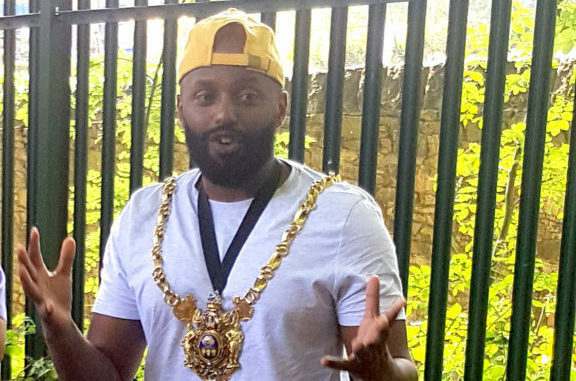 Local lad Magid Magid plans to shake up the city as he takes up the chains of office and becomes the city’s newest, and youngest ever, Mayor. Born in Burao, Northern Somalia, Magid’s family fled the civil war, and he spent six months in a refugee camp before moving to UK. 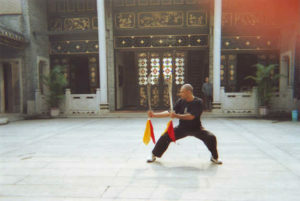 Coming to live in Burngreave, he attended Fir Vale School before going to University of Hull to study aquatic zoology. Magid joined the Green party in 2014, and was elected councillor for Broomhill and Sharrow Vale in 2016. He was nominated for the mayoralty by his fellow Green councillors, and has become the first representative of that party to hold the office. The role is a ceremonial one, meaning the officeholder must represent the council and the city in speaking at a variety of official functions, and undertaking a range of ceremonial duties. 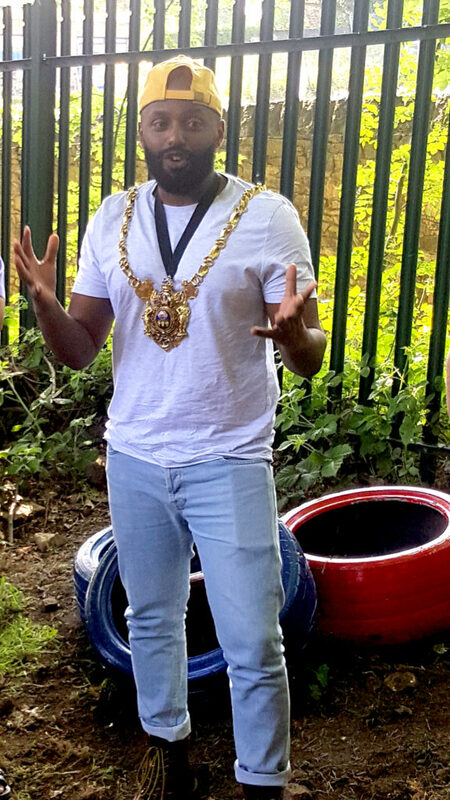 Magid promises to make the role less staid and boring, as shown by his choice of music for his inauguration ceremony, the Imperial March from Star Wars, and the Superman theme! 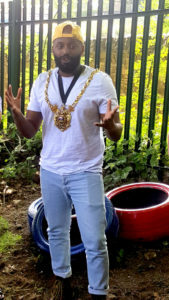 The three charities he will support as Lord Mayor are Flourish, a mental health organisation, Sheffield Women’s Counselling and Therapy Services, and the Unity Gym Project. 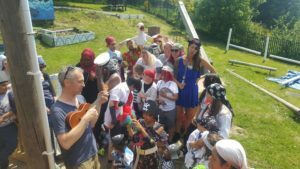 Magid returned to his roots on May 21st, visiting the adventure playground and planted a “tree of hope and inspiration” in an area built by volunteers from the Prince’s Trust (see “All aboard The Lucky Gordon“).